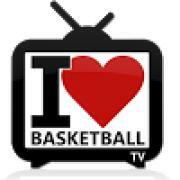 In today’s video, Coach Rocky from I Love Basketball TV will show you 5 tips to help you finish better around the rim. It's important to use these tips so that you can make more lay ups easier. The first step to making more lay ups is to keep your eyes up focused on the spot you want to hit. Before we get to any of the tips you must know the spots you want to hit. Now tip #1 to make more layups and become a better finisher around the basket is to keep the ball high. Then for tip #2 we go opposite and keep the ball low. Tip #3 to finishing better at the rim is to use the rim to protect you. Tip #4 is to finish high off the glass and tip #5 is to actually use the backboard when finishing at the rim. 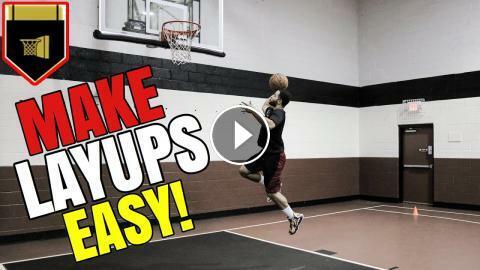 How To Dribble Better And Make LayUps With Weak Hand In Basketball! Kyrie Irving Scores 3 Unbelievable Layups!